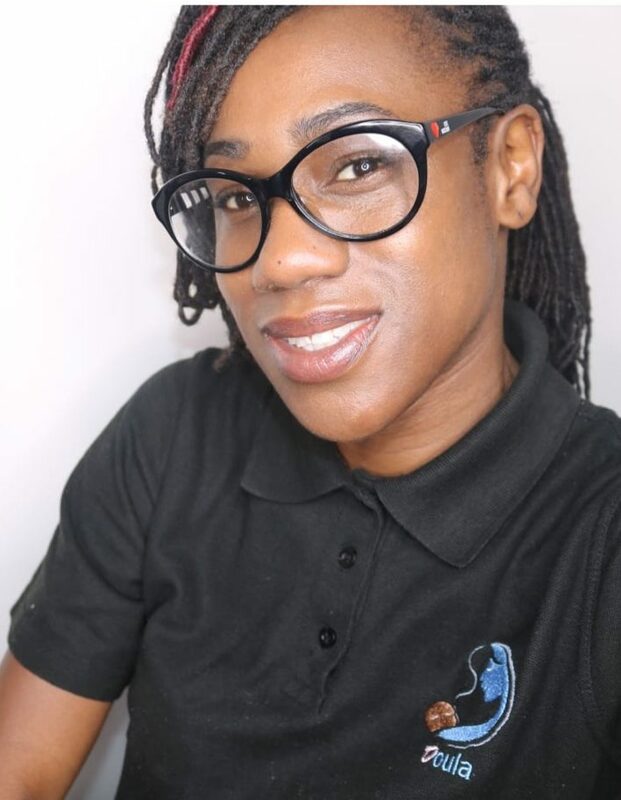 Guest Blog by Ruth Dennison – Why Black Breastfeeding Week? Ruth Dennison is a Doula and breastfeeding supporter in London. She has kindly shared this blog with us to celebrate the first ever Black Breastfeeding Week in the UK. The original version of this blog can be found here. In the black community it is very common for mothers to offer their babies alternatives from early, 2-4months, if not earlier. The top on the list is introducing water, why? because baby has a bad tummy. Black families have a culture of introducing solid foods from as early as 3- 4 months, why? because their milk is not satisfying baby, because baby is looking at the dinner plate and trying to grab the food off, she is now ready to eat, because granny said baby keeps crying, because your breast milk is not enough, mum needs to rest and let someone else feed baby (this can be done with expressed breast milk and breastfeeding actually makes mothers have to sit their busy bodies down, bond, heal and nurture their babies while they rest), because you never knew what to expect, because no one told you, because you never had any breastfeeding support, because breastfeeding is painful (which it should not be). I would say I have listed a good few things on why many black women don’t exclusively breastfeed their babies in the early stages of their babies life and there is so much more to this which will be high lighted at the “Why Black Breastfeeding Week?” event. A qualitative study of baby cafe services was carried out in the UK, within this it states, older, more highly educated mothers are more likely to seek help with breastfeeding difficulties. Which ethnicity/colour do you think these mothers are? 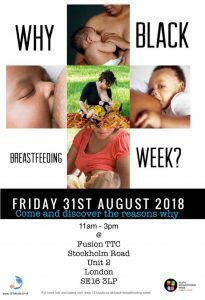 “Why Black Breastfeeding Week?” event coming Friday 31st August 2018, learn more or purchase tickets here. Guest Post by Ruth Dennison – Why Black Breastfeeding Week?